Ever had that sinking feeling when your diesel starts to labor, sputter, and finally dies? In the second of his three GLCC School diesel maintenance webinars Jim Zima, owner of Great Lakes Diesel in Huron , Ohio, will lead you through how to prevent diesel fuel issues and what to do when they occur. From the GLCC School to the Annapolis Cruisers University, Jim shows us that he is not only a master mechanic but a great teacher. 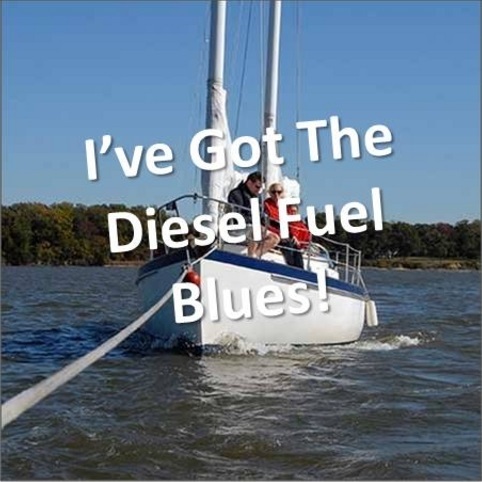 Join Jim for this outstanding webinar, I've Got the Diesel Fuel Blues. Click here for more information and to register. Note that while this webinar is part of a special 3-webinar package, it can be ordered individually.